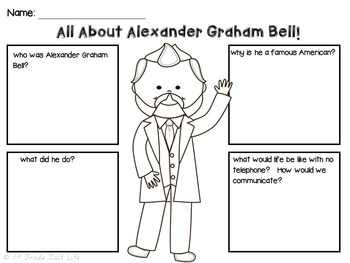 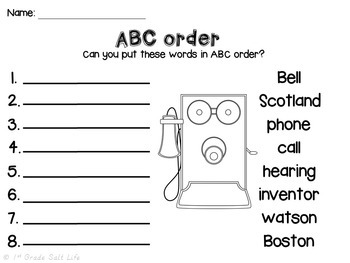 Alexander Graham Bell coloring sheets! 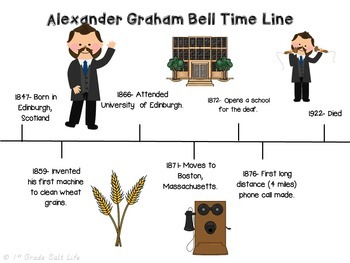 Looking for more Famous Americans? 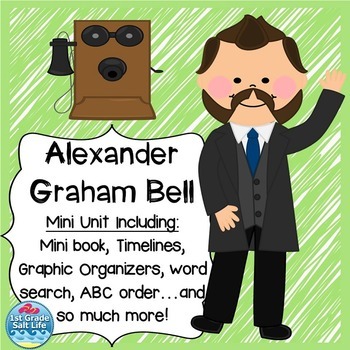 Click on the link below to see all our Famous American Units!